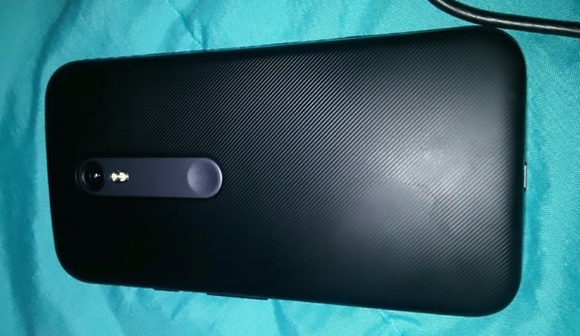 A number of live images allegedly showcasing Motorola Moto G (2015) made the rounds on the web. The successor of the Moto G (2014) is expected to debut in the near future. Update: We have updated the post with video footage of the device, which made its way back to YouTube. The images have been captured from a video of the smartphone, which has subsequently been removed. 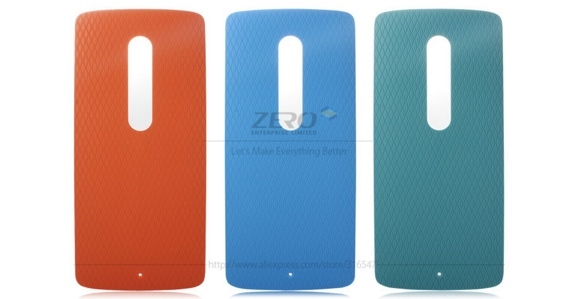 They reveal that the upcoming device features a slightly revamped design on the back compared to the outgoing model. Just like in past iterations, Moto G (2015) will give users the option to replace its back cover. A number of colorful options are already listed in AliExpress. Specs-wise, the Moto G (2015) is tipped to feature a Qualcomm Snapdragon 410 SoC, 1GB of RAM, 8GB of built-in memory, and microSD card slot. The display is a 5” 720p unit. Moto G (2015) packs a 13MP main camera with dual-LED flash and 5MP front-facing unit. 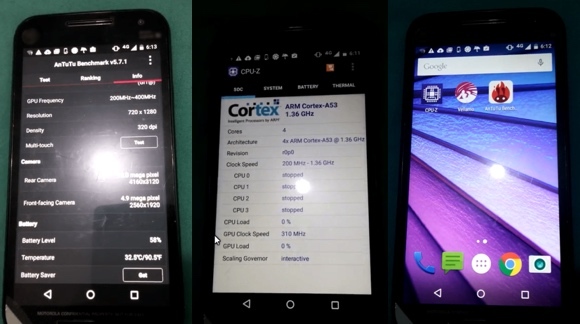 The handset boots Android 5.1.1 Lollipop.